We "Thinkgreen Envirotech Private Limited" are an engineering and manufacturing company in the feild of of FRP/GRP treatment plants, Tanks, vessels and various other industrial and equipments. Established in 2005, we "Thinkgreen Envirotech Private Limited" is a manufacturer of Air Pollution Control Equipments, Water Treatment Systems, FRP Toilets etc. We are also the service provider of Turnkey Project. 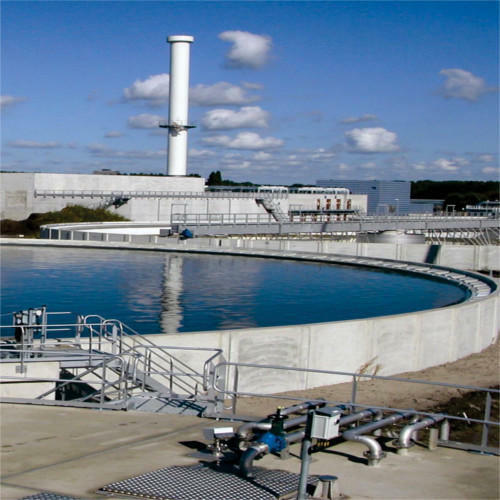 Our uniqueness lies in our approach treating water by understanding the requirement, designing and supplying the right plant, focusing on the materials such as FRP/FRC/RCC to elevate plant life and saving tremendous floor area by supplying under or above ground plants.